Vertigo. Vertigo and light-headedness are of course associated with a great many different kinds of infections, but they are one of the crucial indicators of Meniere’s disease. 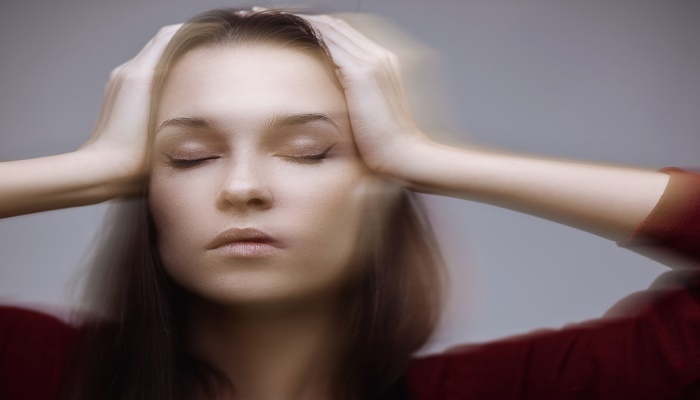 This is because Meniere’s disease attacks the passages of the inner ear, which are the site of the organs of balance, and since the organs of balance are directly affected, vertigo is the predictable result. An attack of Meniere’s disease can leave you feeling extreme vertigo, and also feel like the world is shifting around you in a random and unsettling manner. Feelings of queasiness and nausea. Since Meniere’s disease affects the organs of balance, it leaves vertigo that can persist for half an hour, or even for an entire day. Under such circumstances, nausea is certainly an accompanying symptom, and these feelings of queasiness will persist for the entire period of an attack.